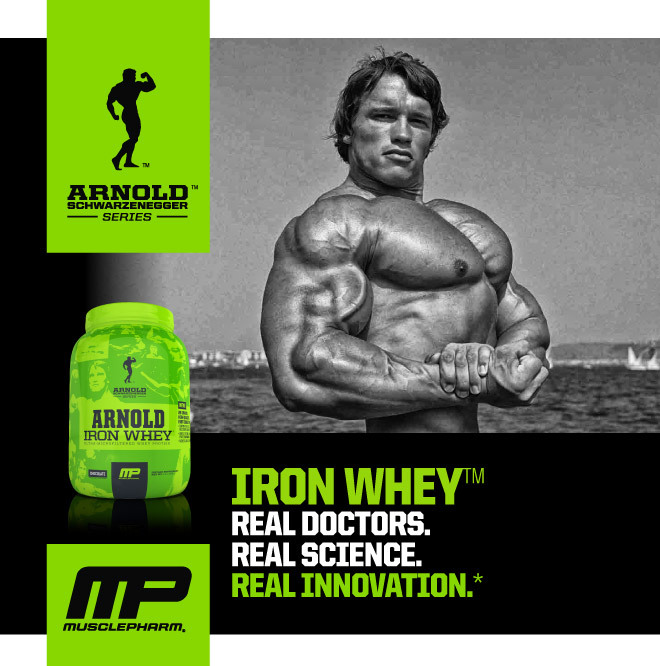 Supplement Review for Singapore Arnold Schwarzenegger Series Iron Whey! 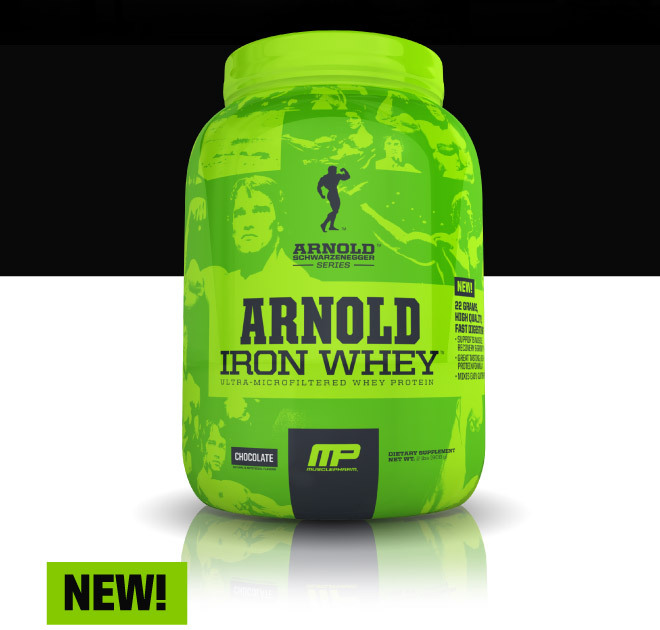 As a Singapore Fitness Blogger i like to provide people with the latest up on supplements and nutrition, so here we go the MusclePharm – Arnold Series Iron Whey supplement review! 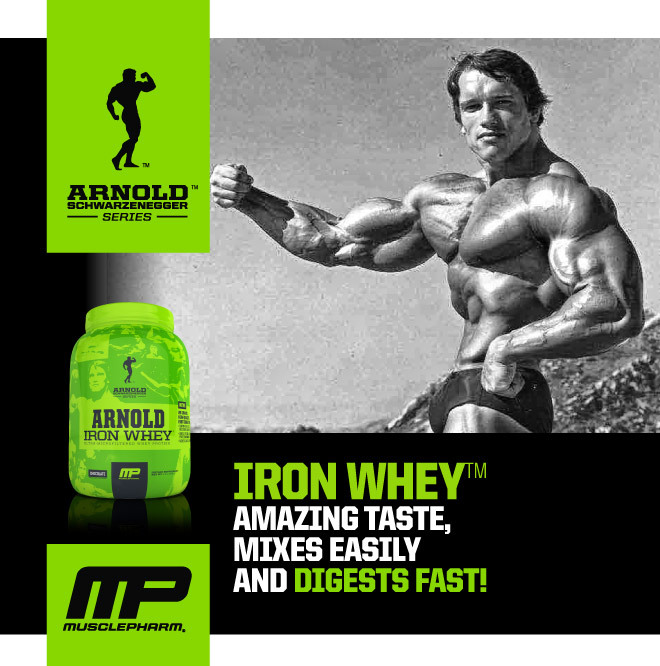 I didn’t get to try the whole tub of Arnold whey but i did taste a serving of the chocolate flavor! Looking at the profile, with concentrate protein as the main source and isolate second this is a fast release protein powder, which is good for a post workout as you would want something fast absorbing. With the added vitamins and minerals it is suppose to help you absorb your protein better and maintain a better nitrogen level inside your body. With a carbohydrate of 6 grams per serving, it is recommend for a more general use. if you are in your cutting phase or looking to lose weight you can try pure isolated protein which is zero sugar and zero in carbohydrates. 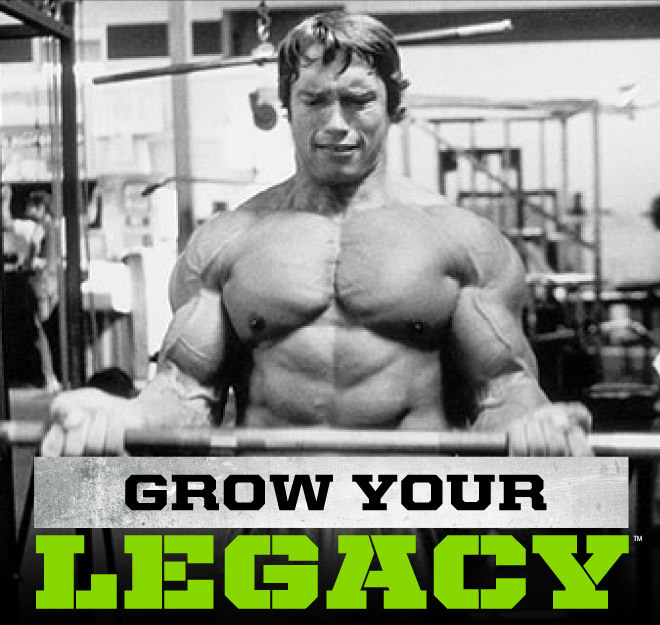 Good thing about arnold whey is that it contains, additional BCAA, Glutamine and digestive enzyme which helps you to absorb the protein better and recover better. This digestive enzyme helps to reduce bloated as well. So if you are looking for a fast release protein, do give this a try.